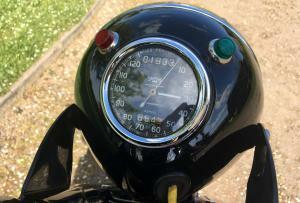 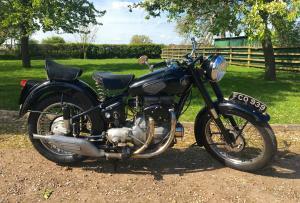 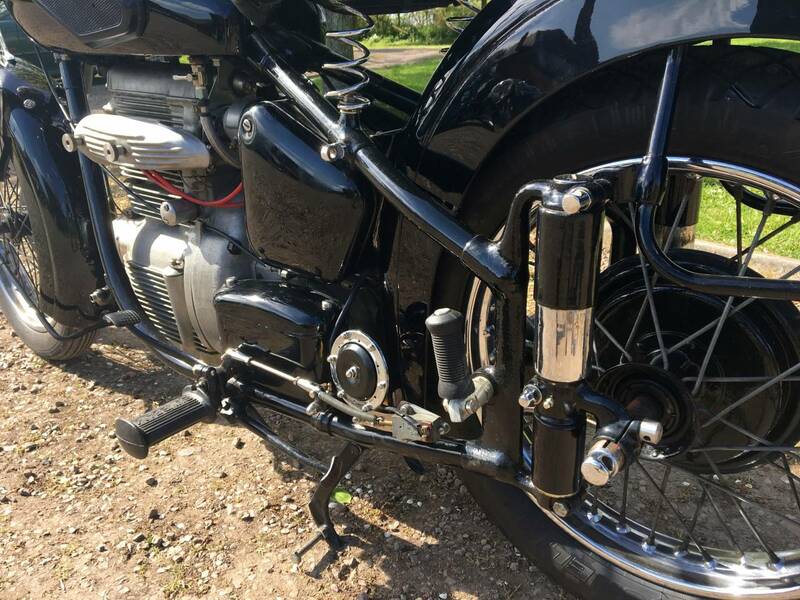 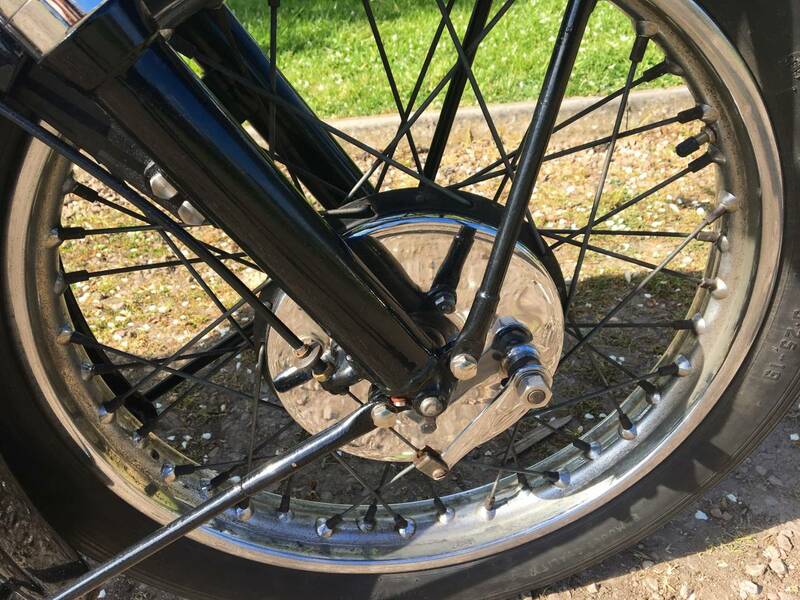 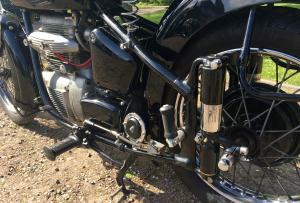 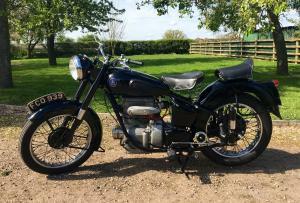 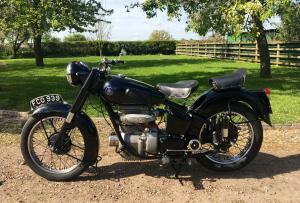 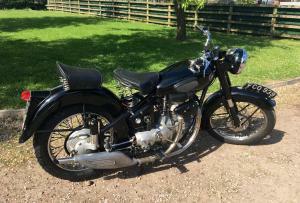 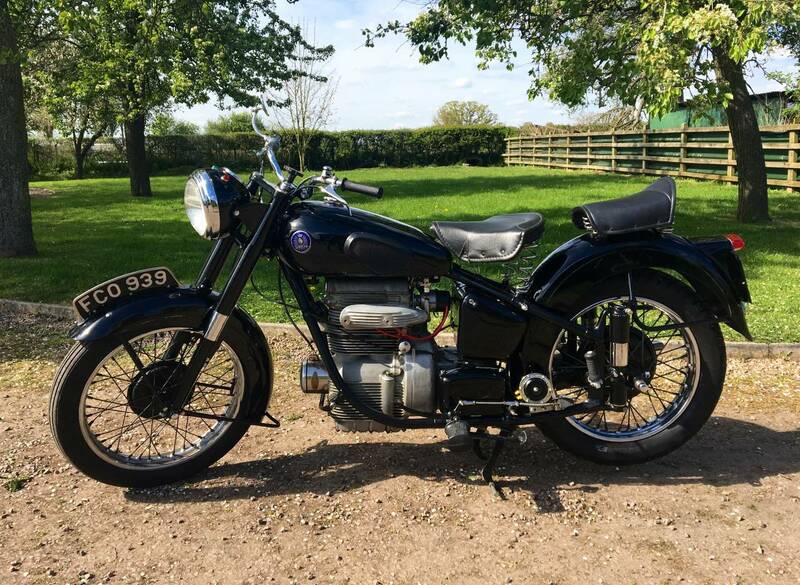 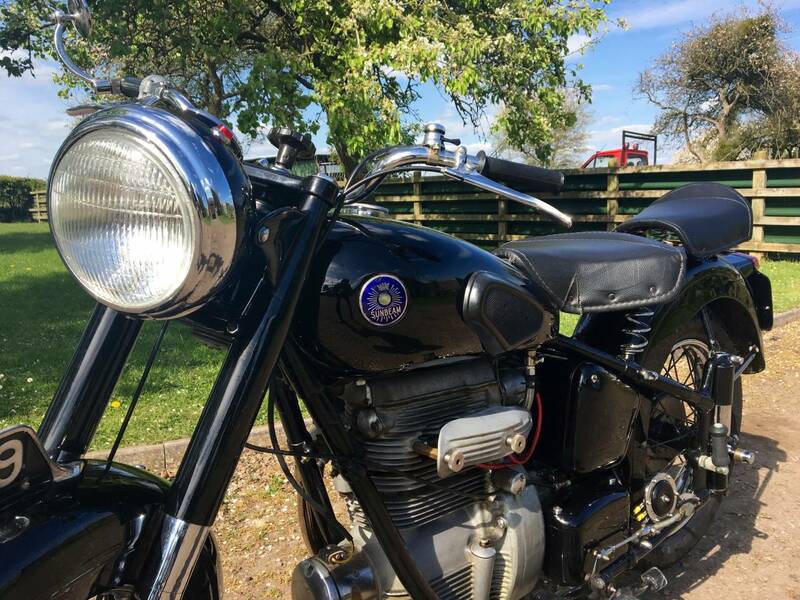 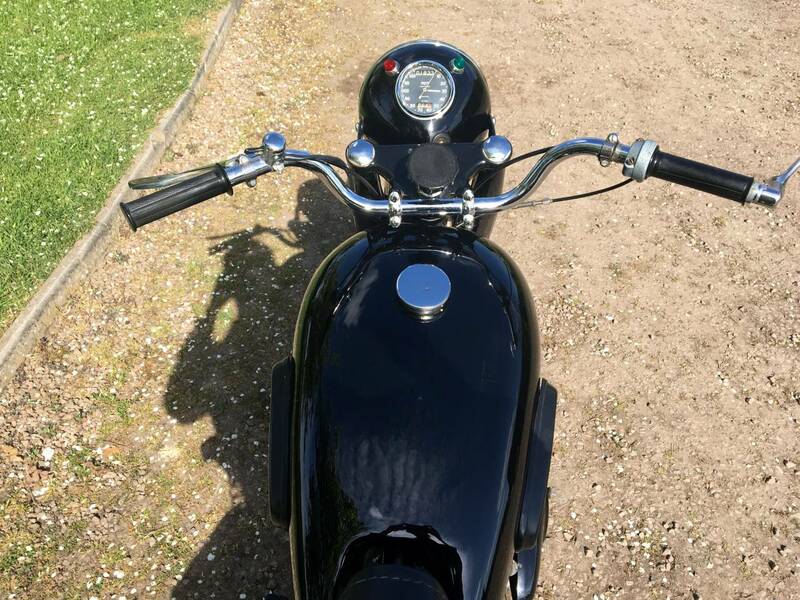 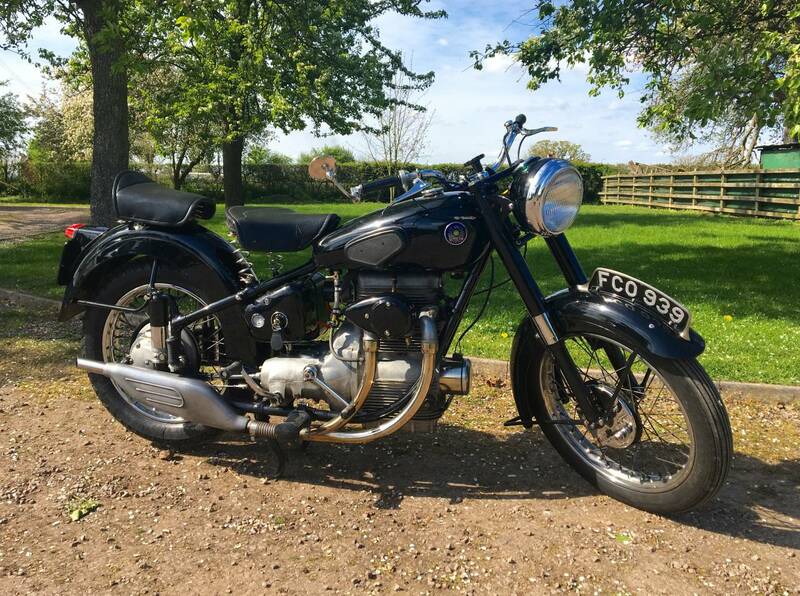 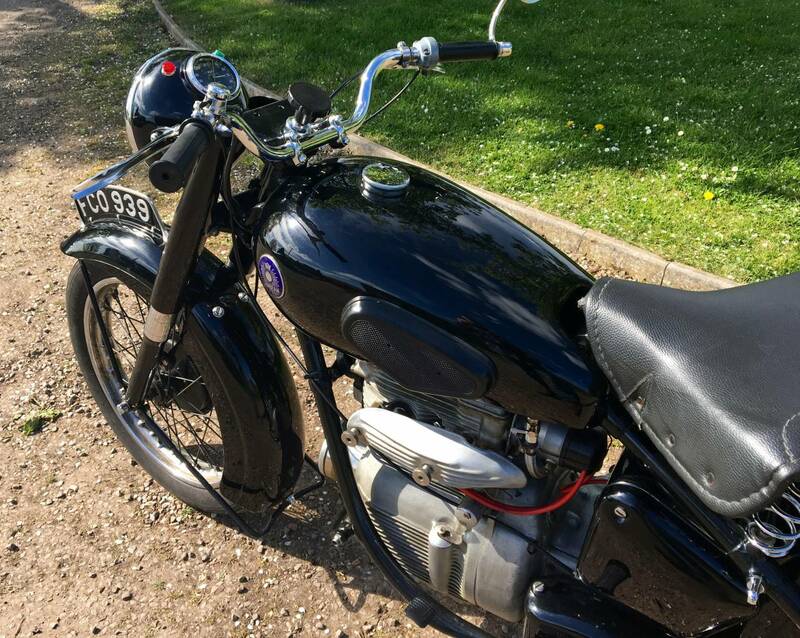 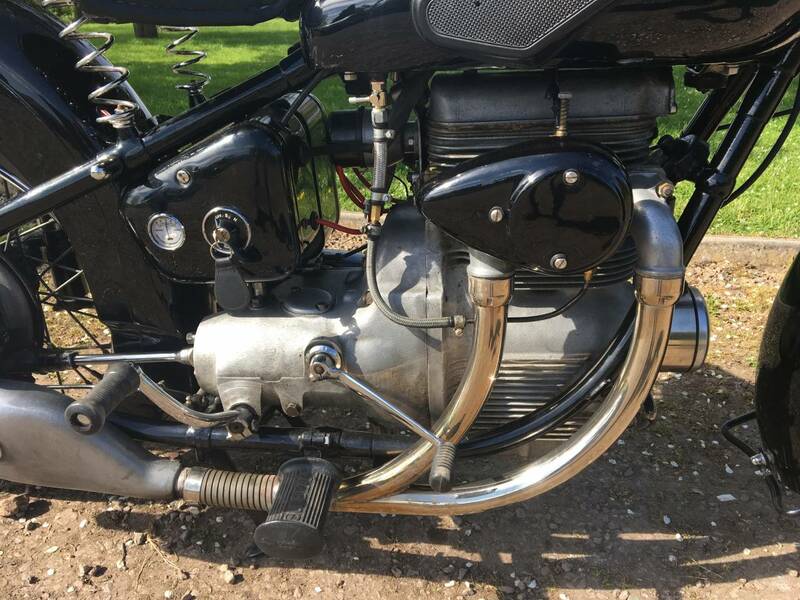 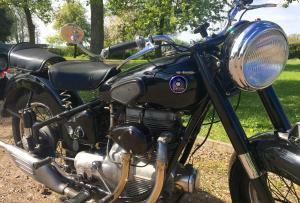 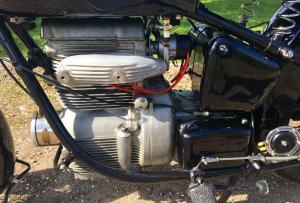 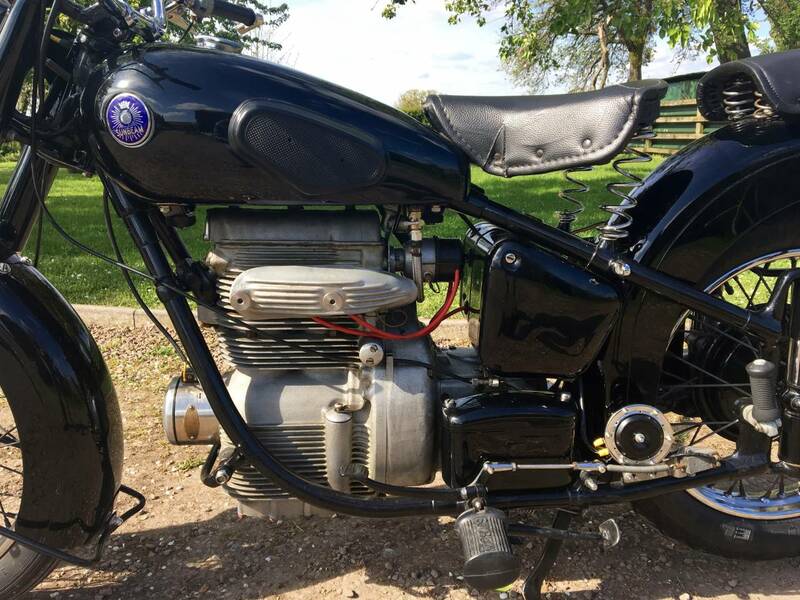 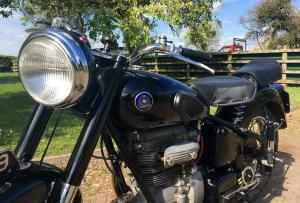 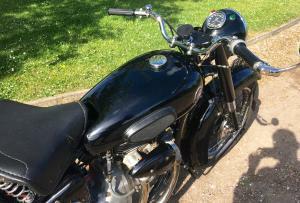 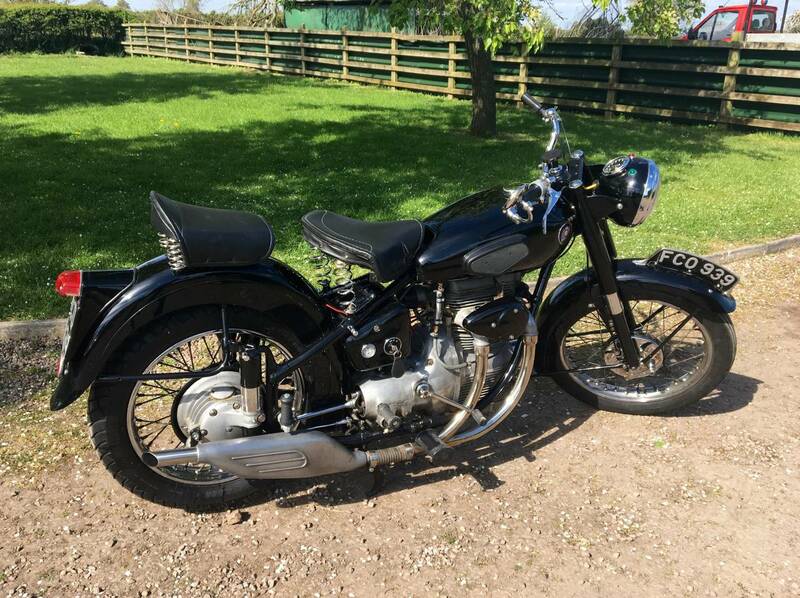 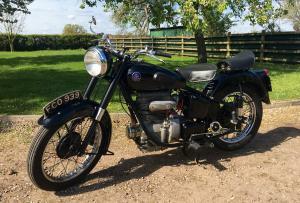 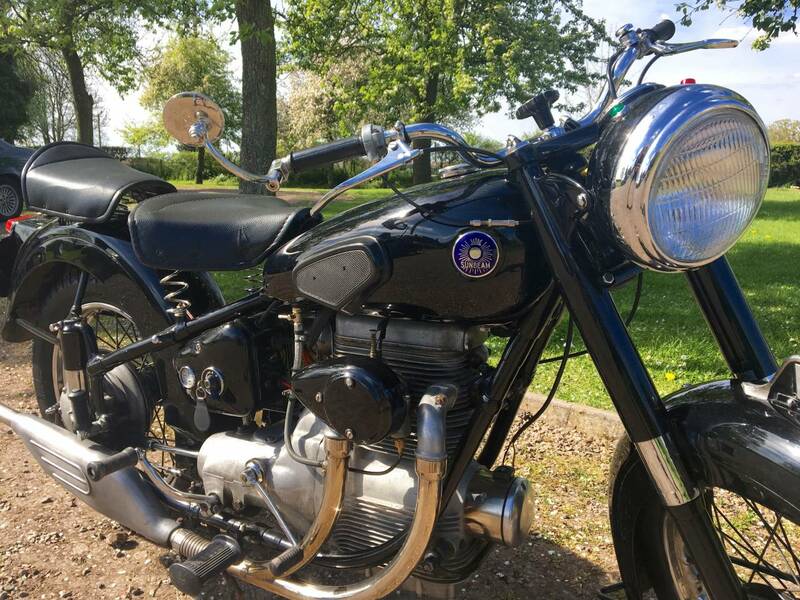 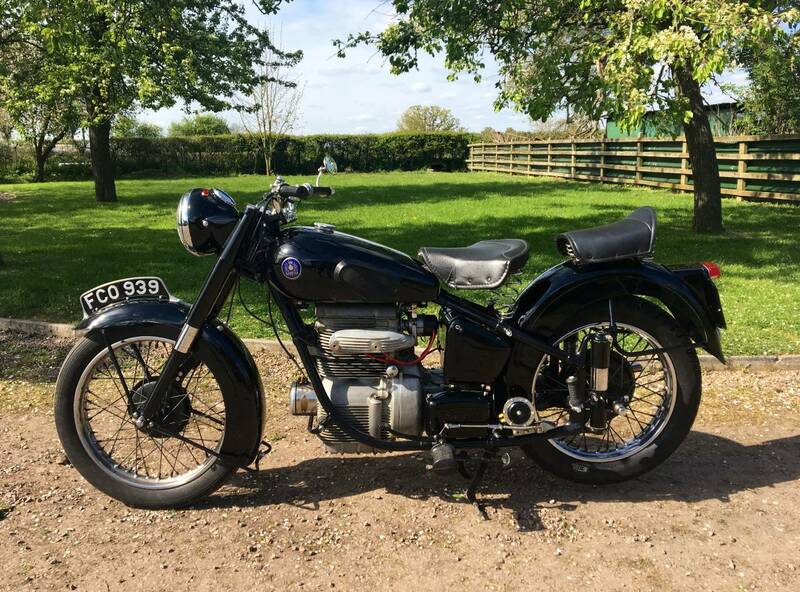 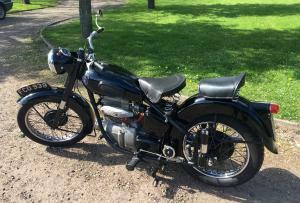 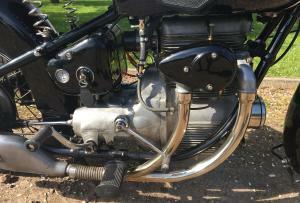 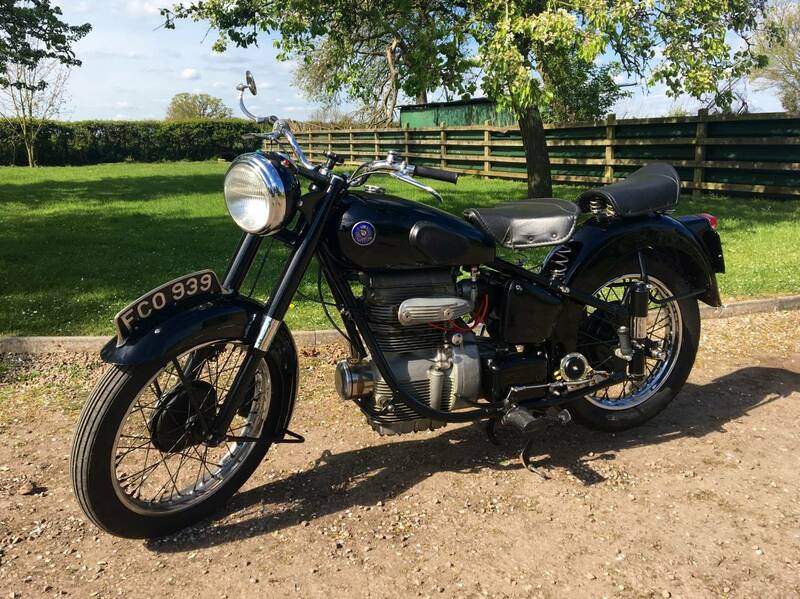 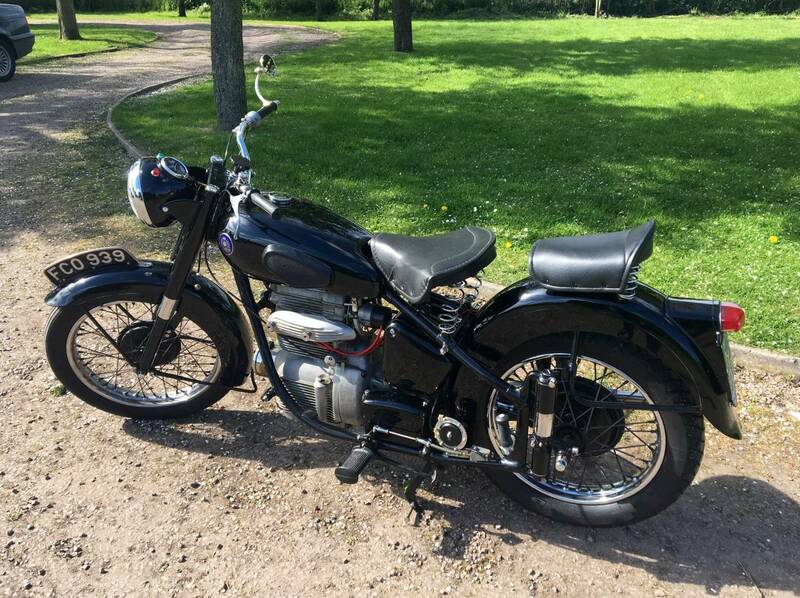 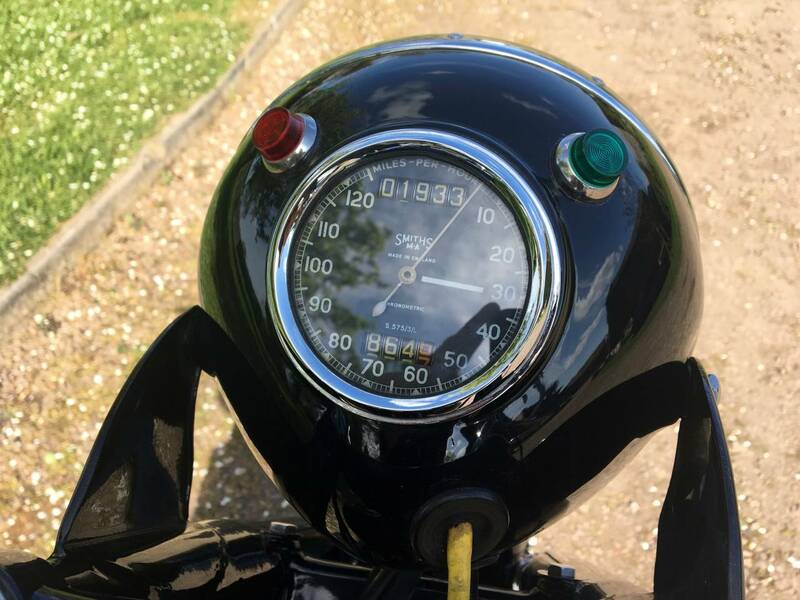 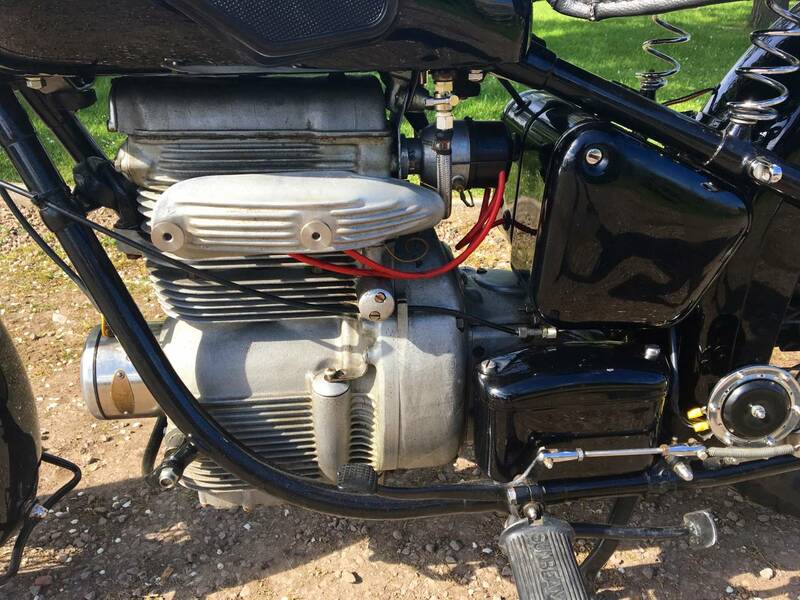 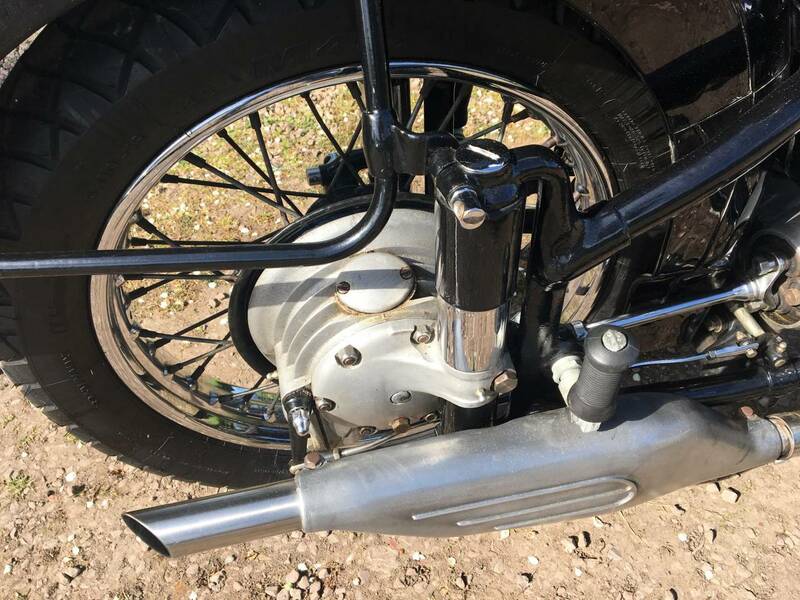 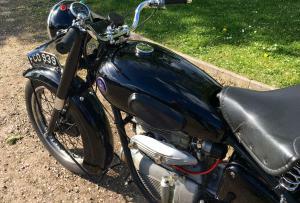 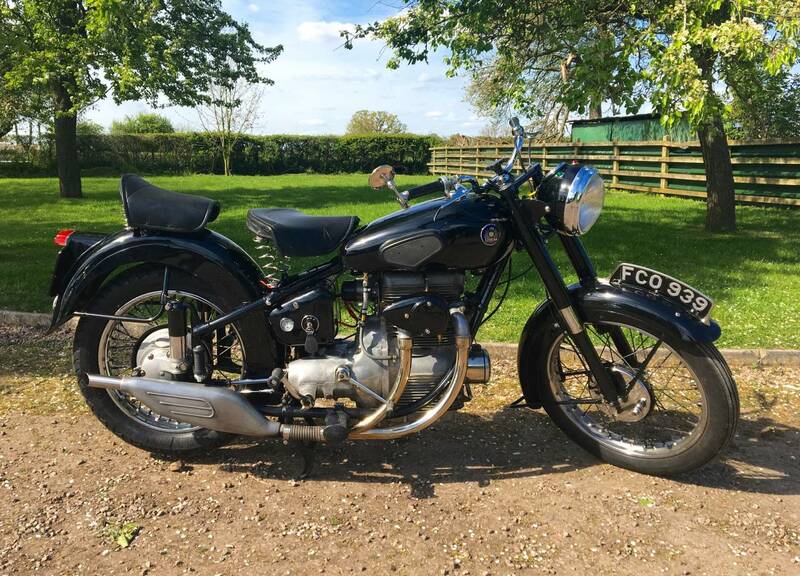 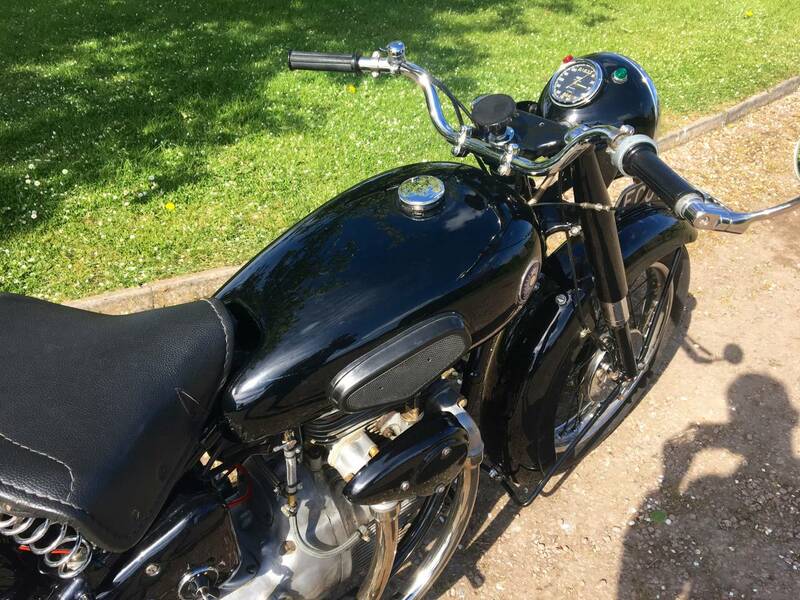 Sunbeam S8 500cc 1949 , very Well Restored And In Fantastic Condition , With Matching Numbers , Original Registration And Only 1933 Miles Since Rebuild . 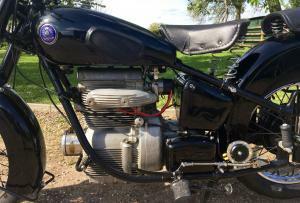 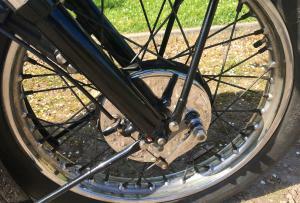 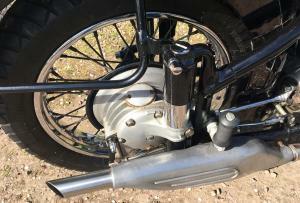 Starts First Kick And Runs Very Well , With Everything Working As It Should . Ready To Ride Away For The Summer .